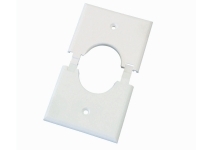 Perfectly Design for a Beautiful, Clean & Stylish Wall Plates! 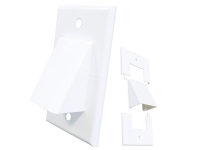 Specifically designed to match with Lutron desinger dimmers and fan control series (Diva, Maestro and Skylark). 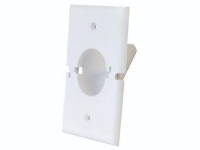 Can also be matched designer series controls from other manufacturers. 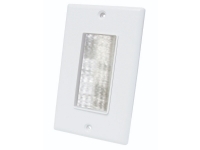 Requires no screws, these wall plates have a sleek, clean design. Seven full gloss finishes and stainless steel to choose from. (Also Available by request: Satin colours). 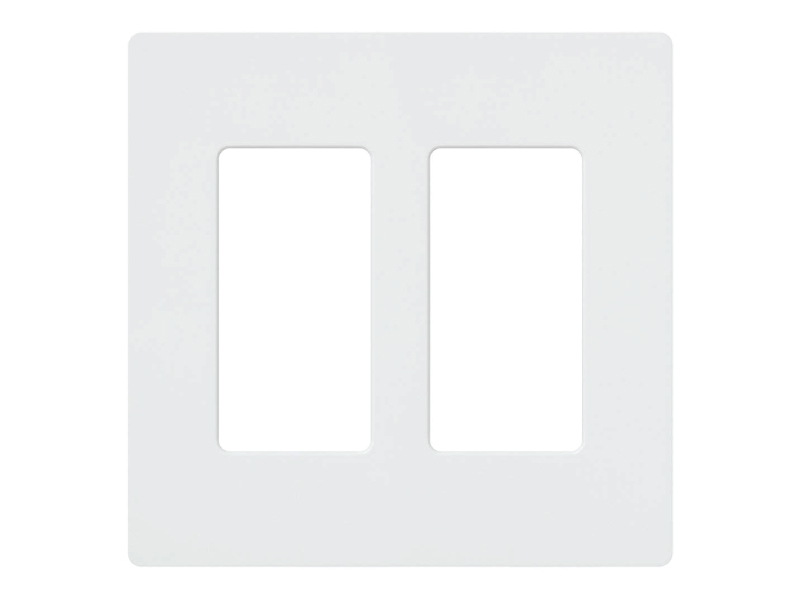 Our offering of Lutron Claro™ designer wall plates provides you the choice in stylish, long-lasting wall plates. 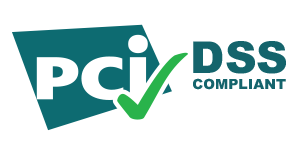 Constructed from high grade polycarbonate and ASTM tested these plates will stand the test of time and never fade.